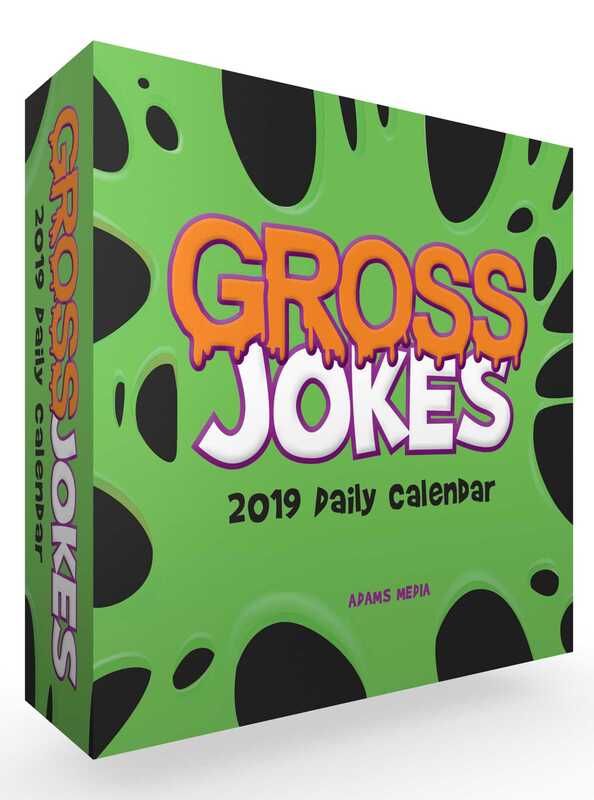 Chock full of jokes, facts, and riddles, the Gross Jokes 2019 Daily Calendar scores a perfect 10 on the gross-o-meter! If you’re looking for some side-splitting and stomach-churning laughs every day of the year, grab the Gross Jokes 2019 Daily Calendar as fast as you can! It’s packed with so many one-liners and knock-knock jokes, you’ll turn green!